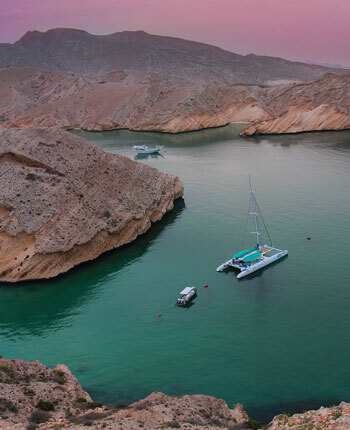 Middle East's hottest new destination, Oman is a world of hidden treasures and experiences! 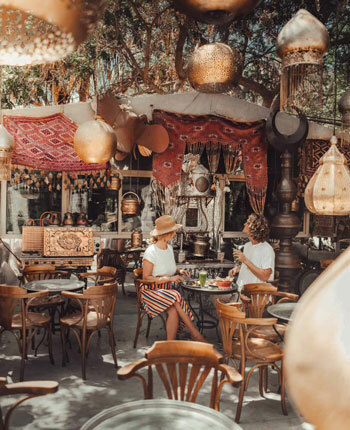 Discover a modern and untouched gem, where deserts and canyons lie beside the ocean, adventures are in plenty for both kids & adults, and secluded blue pools welcome those who are curious enough to seek them. 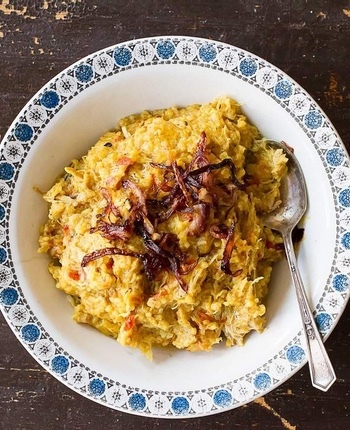 4 Irresistible Reasons To Visit Oman Right Now! 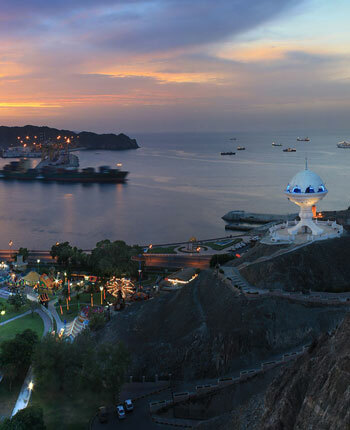 Muscat wows with dramatic beauty, ornate mosques and spectacular sights. 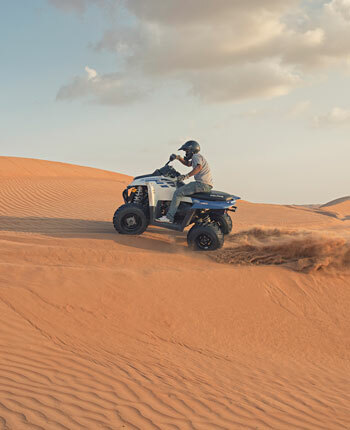 Thrill in high-octane adrenaline adventures in the desert's dunes. 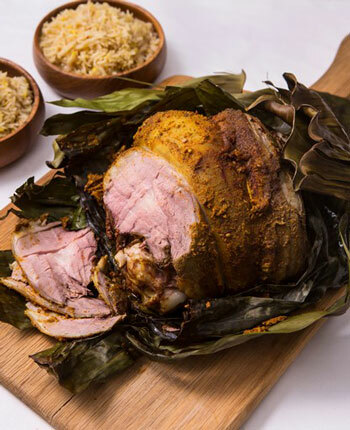 Savour the taste of traditional dishes, succulent meats and spiced rice. 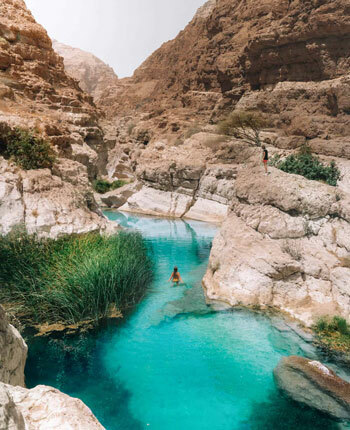 Its famed crystal clear wadis will bring out the adventurer in you. 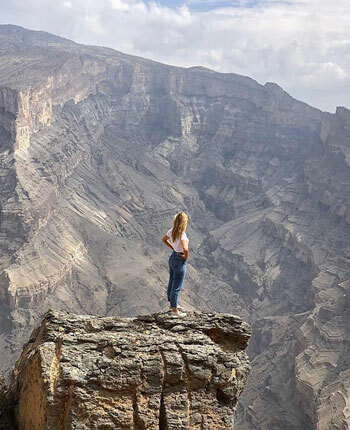 Behold the spectacular views from the Grand Canyon of Arabia. Clear, calm waters. Perfect for some leisure time. 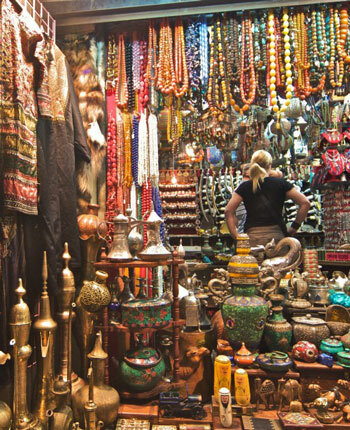 Oman's maze of souk trails hold many treasures! 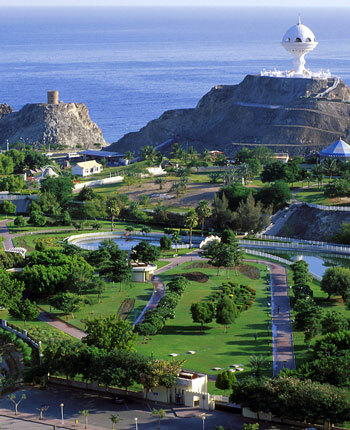 Muscat is dotted with well-decorated hideouts like these! 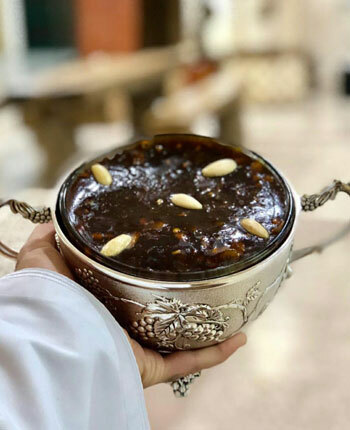 "the most famous traditional Omani dessert...made with almonds and farina, caramelized sugar, rose water, saffron, butter and cardamon"
"comforting porridges...a combination of soft rice, spices, and chicken"
"goat meat slow-cooked in a pit until meltingly tender...one of Oman's most traditional dishes"
"famed for its taste and texture...essential part of the Omani hospitality"
Ready To Start Your Oman Adventure? 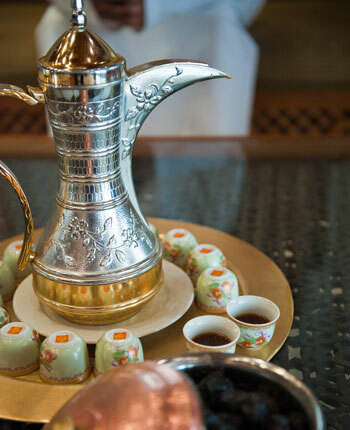 Browse some sample itineraries. Then customize to suit your dates and budgets. Why Choose This: Perfect weekend city getaway, Dolphin watching. 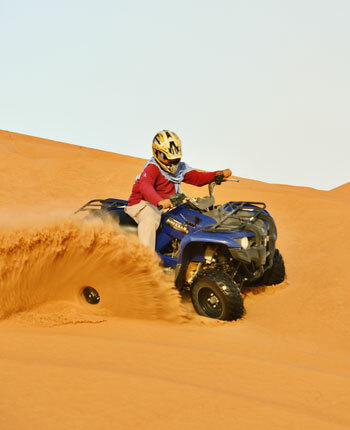 Why Choose This: Off-Road drive, turtle and dolphin spotting, private guides and transfers. 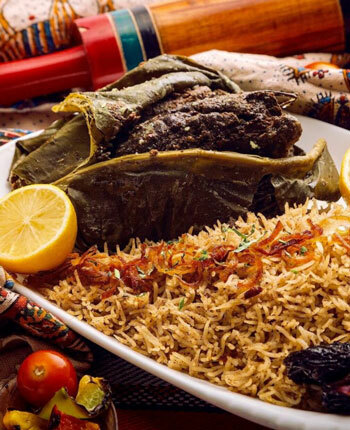 Why Choose This: Jebel Shams, Wadi treks, luxury camping, private guides and transfers. Name Please enter a full name.